BODYFIT'S Darren James runs a mindfulness and movement program for kids aged between 5–10 years old. $60 per Kid – includes take home crafty gift! $50 for every extra sibling – includes take home crafty gift! 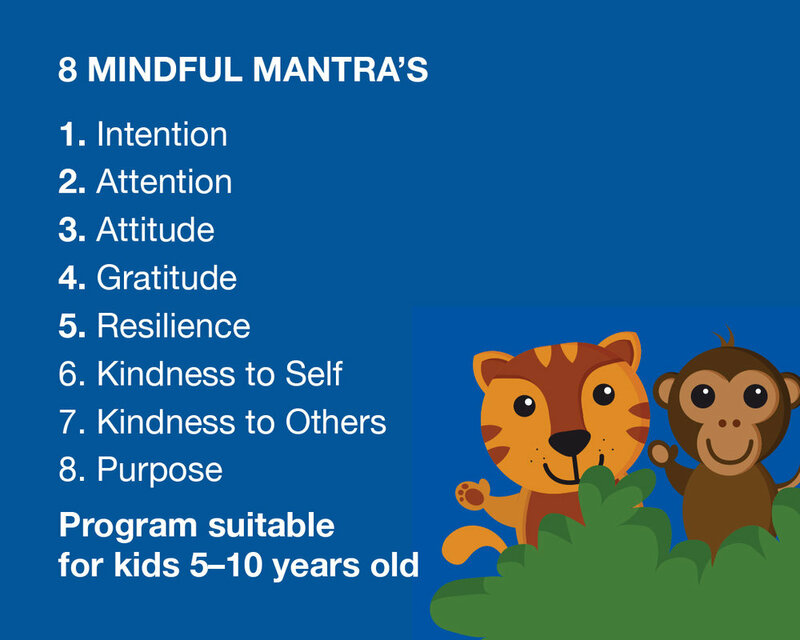 By focusing on 8 Mindful Mantra’s we help children to focus on noticing all of their thoughts, feelings and physical sensations and how this can help them at pre-school and every day. By combining these techniques we can embed the skills needed for children to see things clearly, stay present and improve resilience.